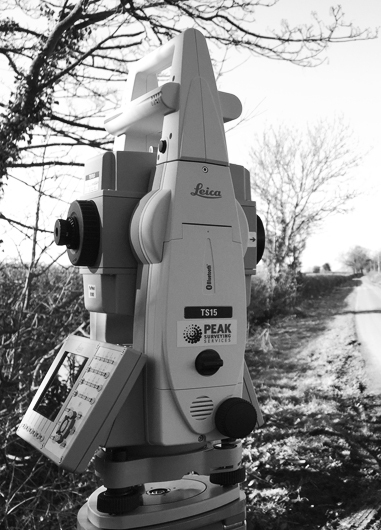 We use the latest in survey technology, including Robotic and reflectorless Total Station utilizing RTK GPS techniques to produce data in industry standard digital formats including AutoCAD, LSS, Genio and Microstation. Allied to traditional surveying services PSS also offers 3D Real Time Virtual Reality modelling involving the integrated use of aerial/satellite imagery and physical and survey data. Our projects range in scale from small gardens to power stations, and in variety from reclamation sites to football stadia. 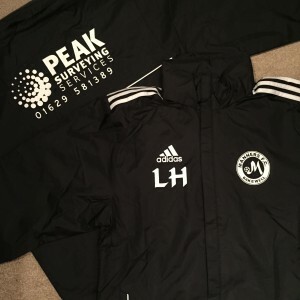 Peak Surveying Services was established in Bakewell and despite re-locating offices to Matlock we are sponsors of a local community football team from Bakewell. 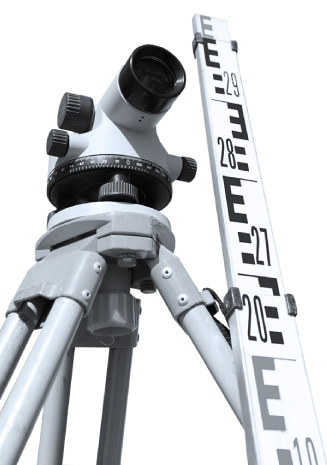 Peak Surveying Services supply the team with team wear and valuable funds to aid in the general running of the club.